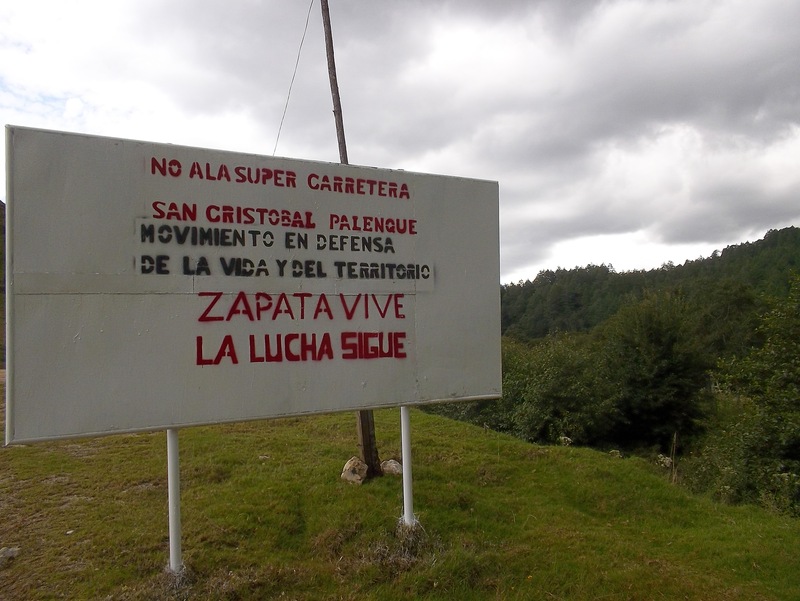 On 26 April, ejidatarios from San Sebastián Bachajón, Chilón municipality, who adhere to the Sixth Declaration of the Lacandona Jungle, held an homage to two of their leaders who had “fallen in defense of their land and people”: Juan Vázquez Guzmán and Juan Carlos Gómez Silvano. 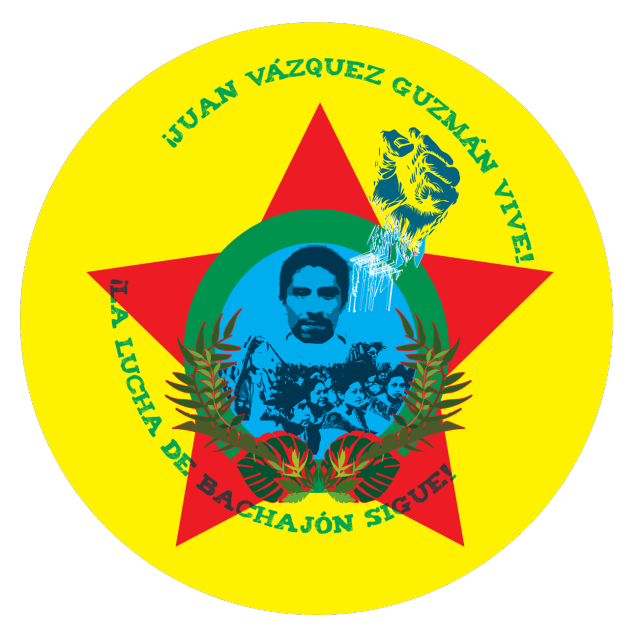 In a communique published on 17 April, ejidatarios from San Sebastián Bachajón, Chilón municipality, announced the realization of international days “for justice for San Sebastián Bachajón and our fallen comrades Juan Vázquez Guzmán and Juan Carlos Gómez Silvano.” These days of action are to take place between 24 April and 8 May 2014. 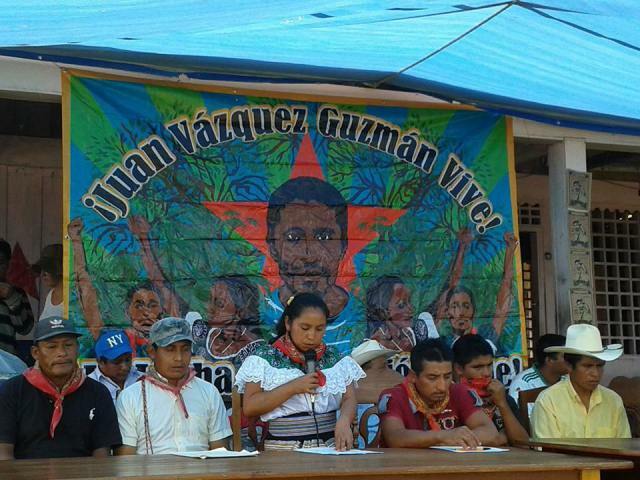 It should be recalled that on 24 April one year will have passed since the murder of Juan Vázquez Guzmán: “Still justice has not been done. 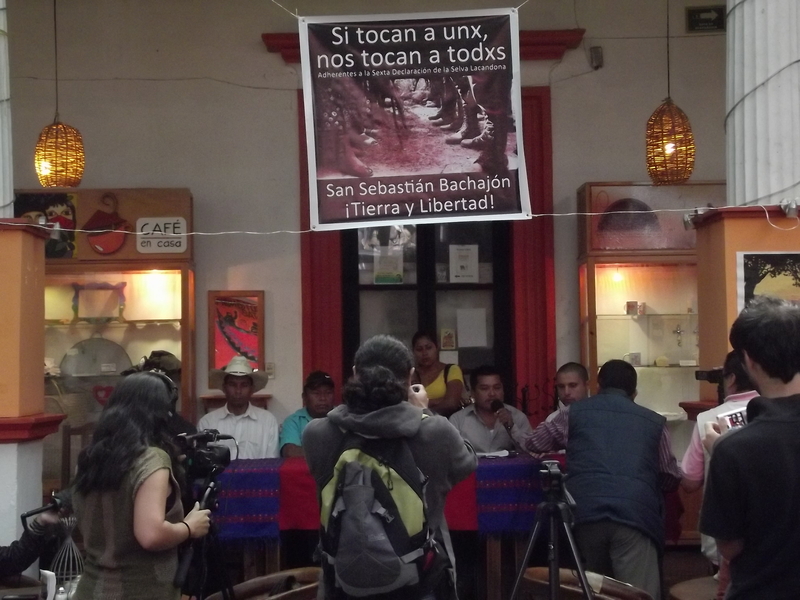 There has not been an effective investigation of his killing, and his murderers and those who ordered his execution continue to enjoy impunity. 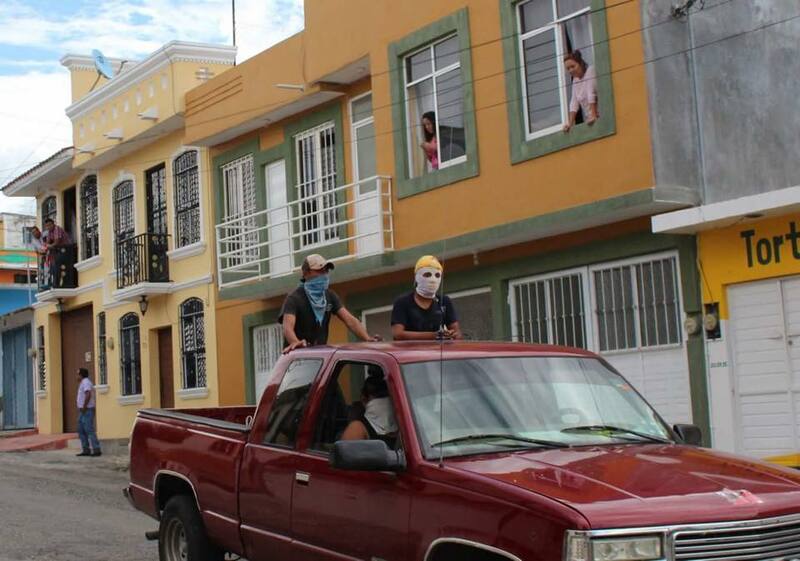 Meanwhile, efforts to loot the people of Juan continue,” the communique observed.